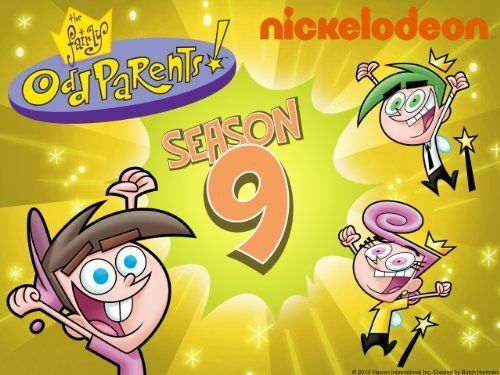 You will Watch The Fairly OddParents Season 9 Episode 16 online for free episodes with HQ / high quality. Stream cartoons The Fairly OddParents 916 Love at First Bark; Sparky falls in love with Dinkleberg’s dog, but Timmy’s Dad forbids him from seeing her. Desperate without Housewives; Timmy wishes the universe was without women for 24 hours.